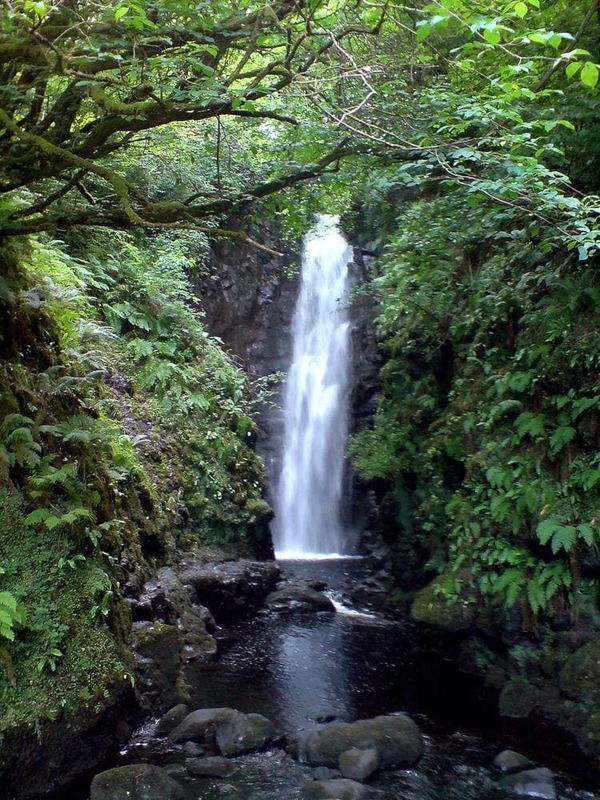 One of the most beautiful waterfalls in Northern Ireland – Cranny Falls – is accessible by a fine nature walk from Carnlough town. Whole trip there and back is 4.8 km long, it is well marked. Carnlough river here falls in an impressive limestone ravine. 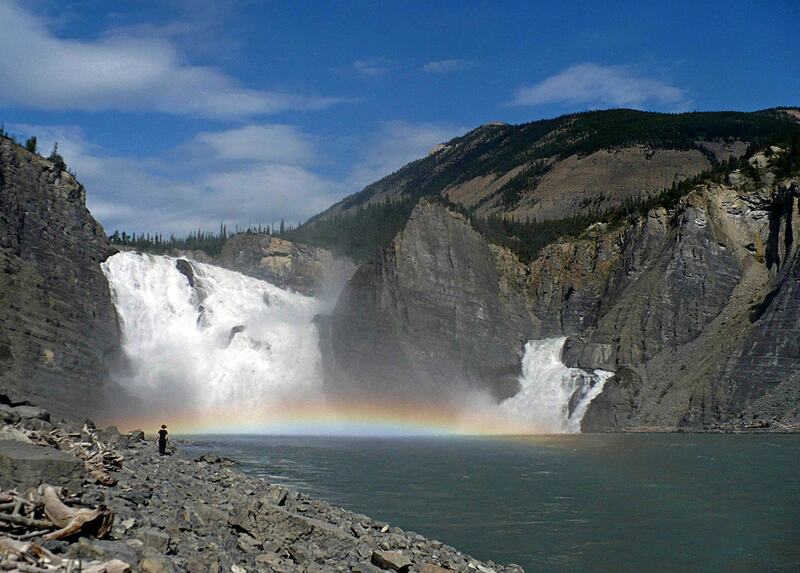 Water is falling almost vertically, splashing over the smaller steps of limestone outcrop. 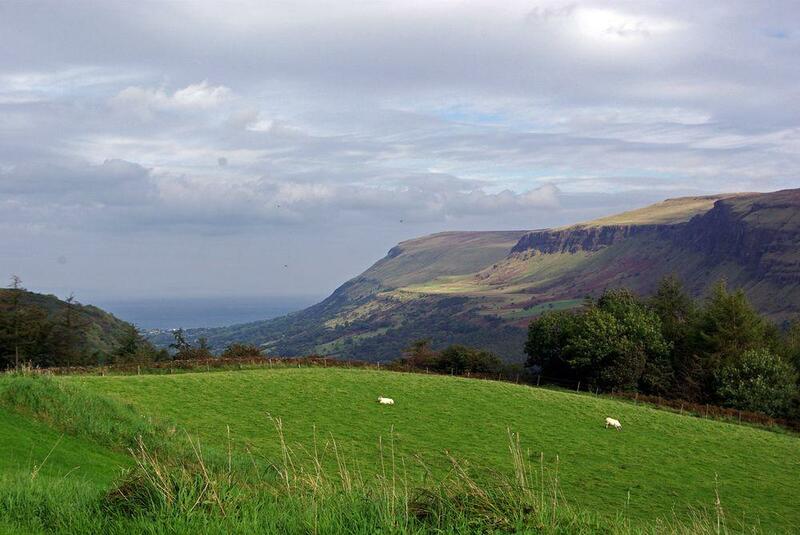 Highlights of County Antrim are the countless natural and historical landmarks in Glens – nine large valleys opening to the sea, sea coast formations and the metropolis of Northern Ireland – Belfast.